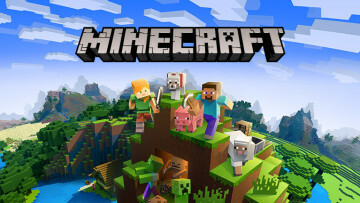 Those who are planning to purchase an Xbox One S right now may be pleased to know that Microsoft announced today the Minecraft Creators Bundle for the gaming console. 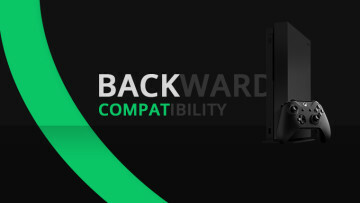 The new bundle will be available for purchase worldwide for $299 (~£249), though there's no word yet on when it will be rolled out. 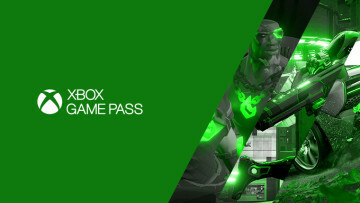 The new bundle comes with a 14-day Xbox Live Gold trial to let you play the sandbox video game across Windows 10 PCs, mobile devices, VR headsets, and Xbox One or Nintendo Switch consoles. 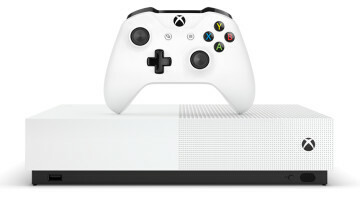 The announcement comes three months after Microsoft introduced an Xbox One S Minecraft bundle for the same price along with a PlayerUnknown’s Battlegrounds option. 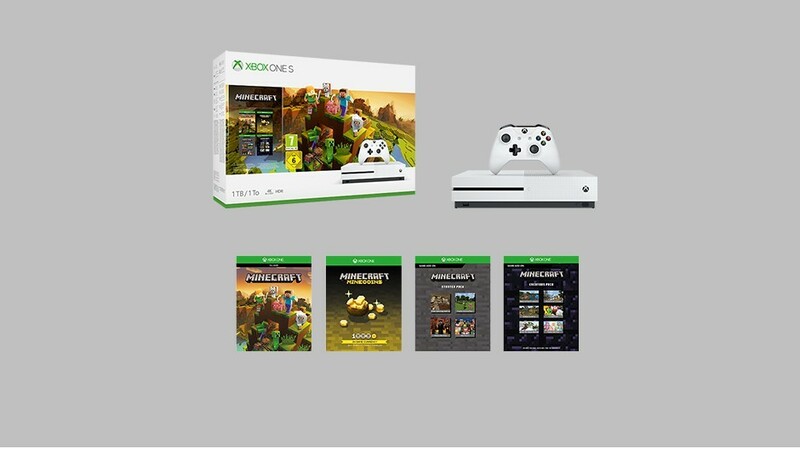 Will you be buying the Xbox One S Minecraft Creators Bundle once it goes on sale? Let us know your thoughts below.